Prosper I.T. 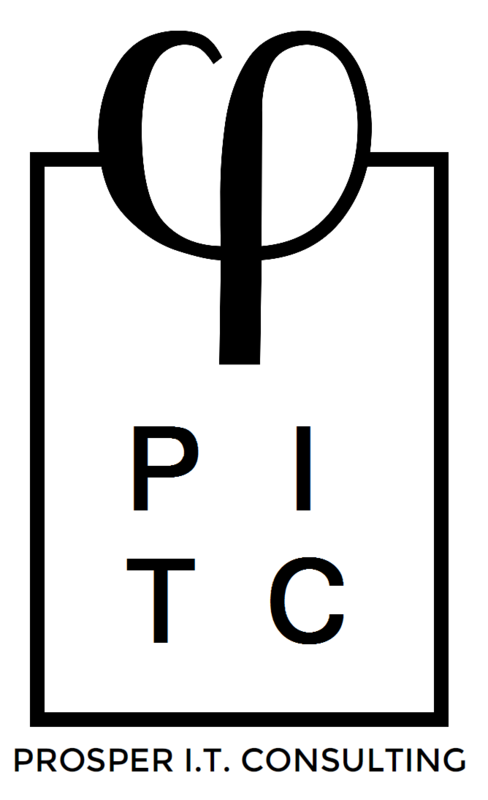 Consulting (PITC) is a software development company co-founded by Jack Stanley and Erik Gross that provides a wide variety of tech services, including: web development, creating custom software and building applications. PITC also delivers corporate training – group training sessions. In conjunction with The Tech Academy, Prosper I.T. Consulting delivers group training sessions in technology. Our offerings include: software development, web development, project management, and more. To find out more, please fill out the above contact form. Live online training delivered by an Instructor, where students can follow along remotely. An in-person Instructor delivering live training to a group of students at one of our campuses. An in-person Instructor delivering live training to your employees at your office. If it’s tech related, chances are that we’ve already trained others in it or can create new content. Prosper I.T. Consulting delivers professional development services. This includes software architecture, software development, mobile development, web development, project management and more. To inquire, please fill out and submit the above contact form.